The FBI is offering a $25,000 reward for information leading to the arrest of a gunman who shot and killed a Cook County judge outside his Chicago home early Monday morning. 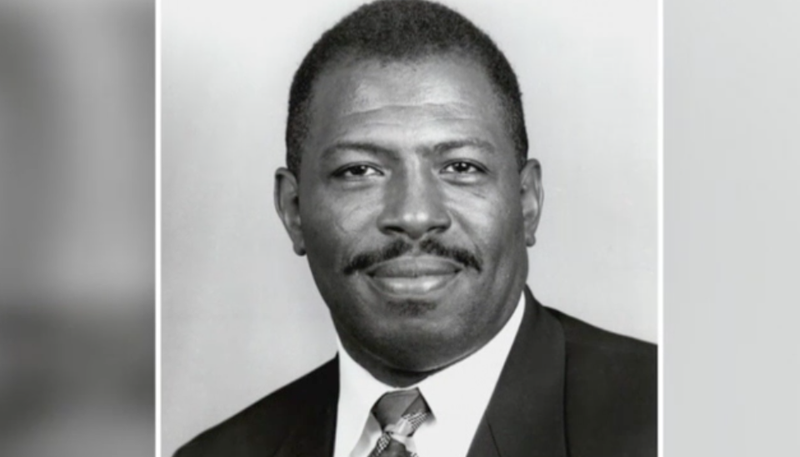 Cook County Associate Judge Raymond Myles, 66, was gunned down just before 5 a.m. in what has been described by authorities as a possible robbery gone bad, Fox News reports. A woman, identified as Myles’ girlfriend in later reports, had left the home before the judge and encountered the gunman, who shot her in the leg. The woman is expected to survive. When Myles stepped out upon hearing the disturbance, the gunman turned the weapon on him, shooting him multiple times. Chicago Police Department spokesperson Anthony Guglielmi acknowledged that Myles “may have been targeted for one reason or another.” No arrests have been made yet in the attack.